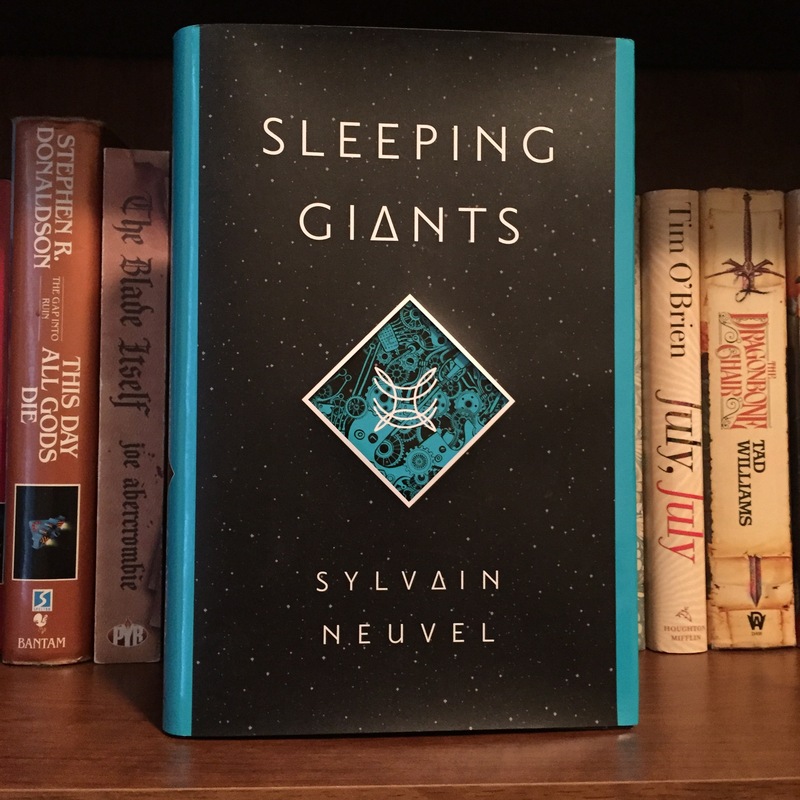 Sleeping Giants by Slyvain Neuvel is a book you won’t want to sleep on! Ok so cheesy opening line to the review, but for real this SciFi is interesting! There are two main things to discuss here: The Story and The Storytelling Method. First the story: Pieces of an ancient statue are showing up around the world that appear to have been created and hidden long before humanity had the skill to craft such a wonder. A group of people are brought together to search for all the pieces and reconstruct them to discover what they are. However when you start messing with ancient things that have been hidden away you have to be careful of the repercussions. Next the Method: The author uses an interview/journal method to tell the tale. At first I thought this was just a way to move the story along quickly at the start and expected the traditional method of story telling to start soon after. It wasn’t just for the start, it really was for the entire story. This is fine as the author kept it interesting and intriguing. However it can become tiresome and resulted in me setting down this book at times to read a different and more traditionally told story. That said I think the author did well with the method and surprisingly kept the plot moving fairly quickly. 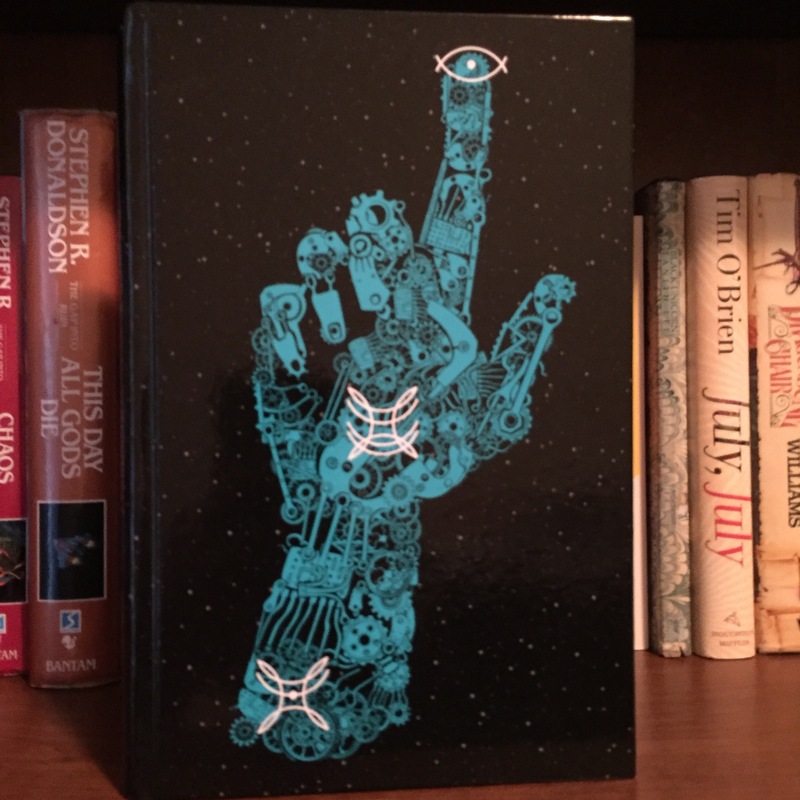 I thought that this SciFi was very interesting and that the story has a lot of promise. The characters were well crafted and the differences in their personalities do shine through in the interviews. I will be picking up the sequel when it is written and I do think you would enjoy reading Sleeping Giants. A big THANK YOU to my wife for buying this book for me on my birthday! The cover caught her eye and I have to agree that this cover is stunning. 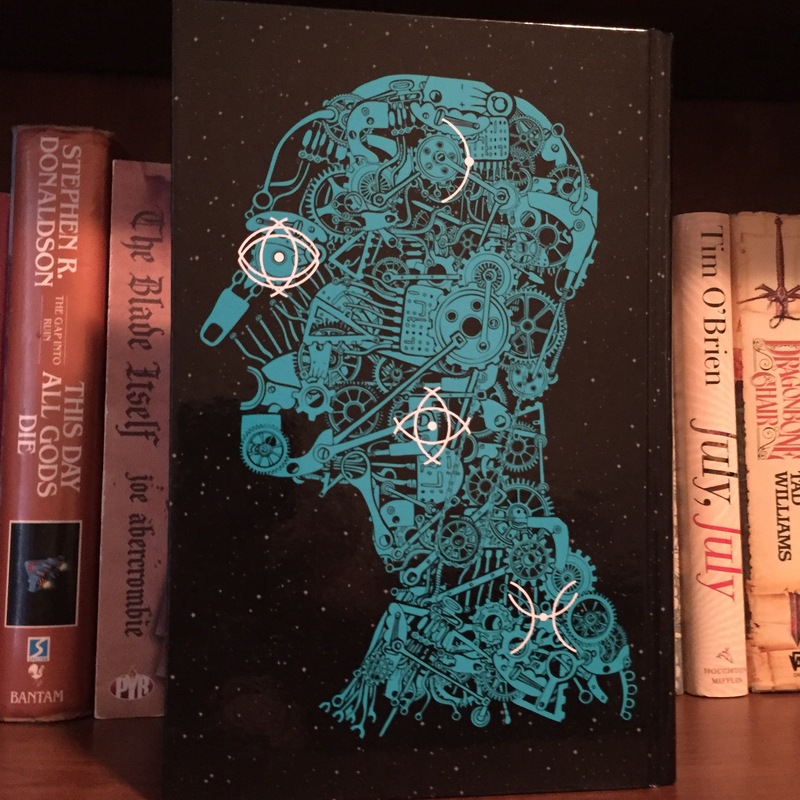 This entry was posted in Book Reviews, From My Bookshelf, Uncategorized and tagged bookreview, scifi, SleepingGiants on September 7, 2016 by redstarreviews.